Well, when you have no visible bump but wear a “baby on board” badge implying I should give up my seat to you on the Tube I do get mildly pissed off. Three days late on the rag does not mean the world should bow down before your hallowed state. I’ve never had a baby myself but my mum tells me that time when you need to sit down the most is actually at the beginning when it’s least visible. That’s when you feel most sick and presumably travelling on the tube is pretty horrendous. I’d happily give up my seat to a woman going through that but how can I possibly tell that she’s pregnant without her making it explicitly clear? I don’t think there’s anything wrong with wearing those badges. As a pregnant lady, commuting 3 hours a day I think that people need to be a little less judmental and a little more caring, the symptoms of pregnancy are so wide ranging and variable from person to person and day to day. 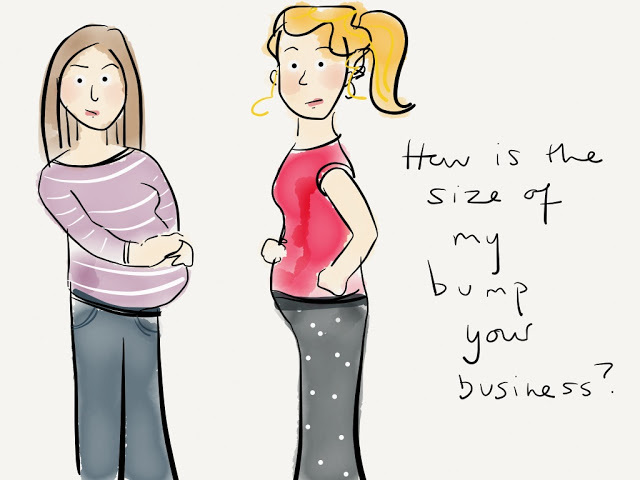 Bump sizes are not a helpful indicator of wellness or their stage of pregnancy. I was relatively lucky in my first trimester, I wasn’t regularly queasy / sick but I did get odd weeks of severe lower abdominal muscle pain that left my breathless and in need of a seat… Other days I was absolutely fine to stand on packed tubes. Personnally, I just wear my badge on the days when I need it. It’s not just physical symptoms, the levels of anxiety can be sky high. I’ve previously had an mc, and those first three months of my next pregnancy were terrifying, and on some days the tube and streess of being jabbed by elbows, giant handbags etc would send me running for the seats. I just think you have no idea of knowing what the women is going through and why on earth would you deliberately make their life that little harder? Don’t get me wrong, I always give up my seat for people wearing these badges and indeed for anyone who appears more decrepit/in need of it than I (unless they are limping and wearing stupid shoes, in which case their suffering is self-inflicted and deserved). But there are all sorts of people who travel with more or less visible physical/psychological conditions and I have no idea what any of them might be “going through” – should they all have badges proclaiming their condition to the world? Hungover? Bad back? Irrational fear of escalators? With the badges it’s the implied sense of moral superiority and entitlement that vaguely irks me – as well as the coy tweeness of the phrasing (but that is an aesthetic objection) – rather than the fact that I feel obliged to relinquish a seat. 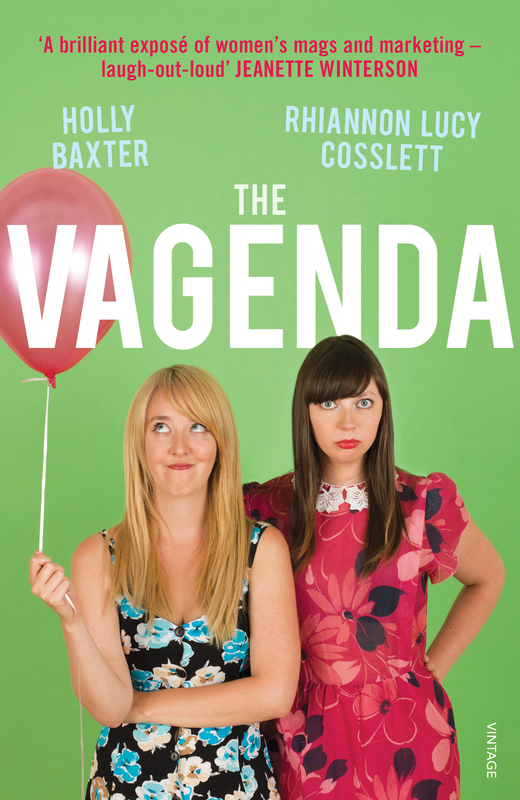 And some people try to convince us that pregnancy is not a disease….. These BOB badges were around some years ago and never really took off: it’s only since the obesity epidemic that they surfaced again so that pregnant women could signal to the world that they weren’t just greedy lardbuckets. Fair enough, but quite honestly if you are likely to puke in a crowded train or have the heebeejeebees at the thought of yet another eejit getting his/her coat stuck in the doors on the Victoria Line then maybe you shouldn’t be commuting…. I think the point is that BOB wearers are carrying a new life. A little different to having a bad back or being hungover. No sense of entitlement, a simple statement of ‘back off, mind the tummy, there’s a new human in there’. Clearly there are physical pains of pregnancy too, but I’d bet that most new pregnant women are more concerned about the safety of their unborn child than their lower back pain. As someone currently pregnant, I agree with Sheri. While a seat certainly helps with horrendous nausea, sore back and spherical feet, I’m more desperate to sit because otherwise people hit my belly. People arent on the lookout for such things, so they walk into it, sway on it, elbow it. plus it’s been a long time since I’ve seen my own feet and I’m not all that sturdy – I dont want to fall. Flaneuse, it is thanks to hardworking feminists that women have more rights and options regarding their careers and family life. For many women, public transport is the only way they can get to work. To say that one shouldnt be commuting while pregnant for the sake of some people who would prefer not give their seat up is frankly, backward. You’re projecting. If you see moral superiority and entitlement in a badge and it makes you angry, you need to take some time out to reflect on why that might be. I’ve never been pregnant so can’t speak from experience, but almost everybody I know who has been says that they felt most in need of a seat during the first trimester when they were feeling sick all the time but didn’t have a bump yet.